What is your Data/ Big Data mindset? 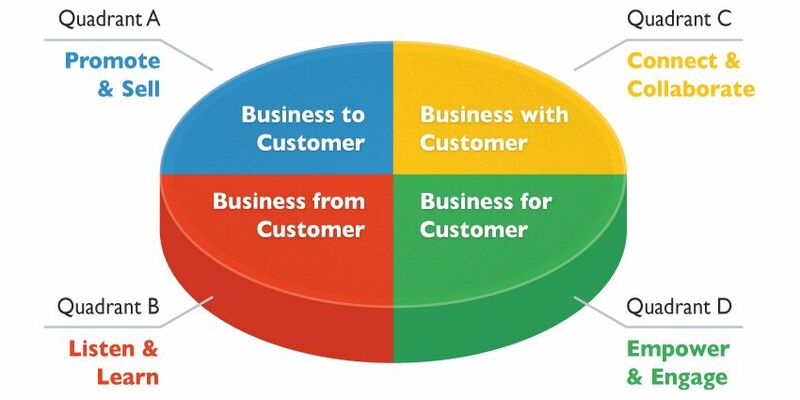 Are you ready to identify your mindset to innovate your business with Data/Big Data? 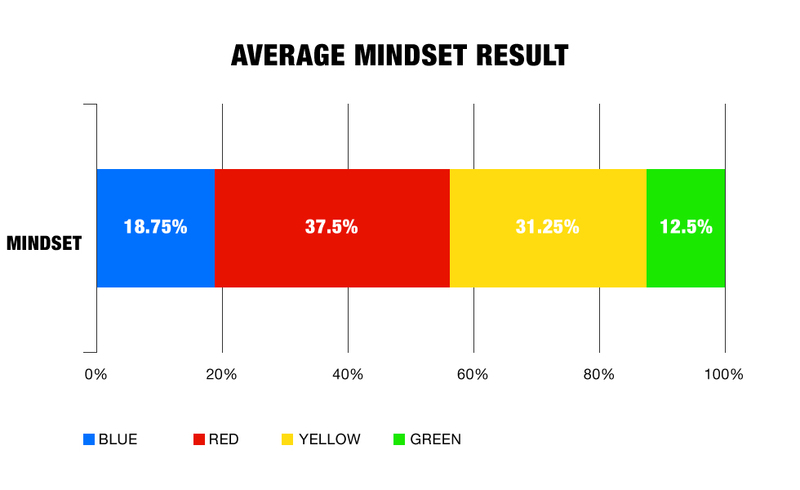 In this test, you identify one or more of four categories related to the mindset. Basically, you are provided with a quick insight into your cognitive style, which impacts how you perceive Data/Big Data and implement it into your organization. At the end of the test you will get your scores, along with feedback and comments related to your mindset, based on the four categories. From these insights you will learn if your Data/Big Data mindset is aligned with the strategy of your organisation. In your personal feedback at the end of the test you must "screen shot" your results, if you want to save your result.